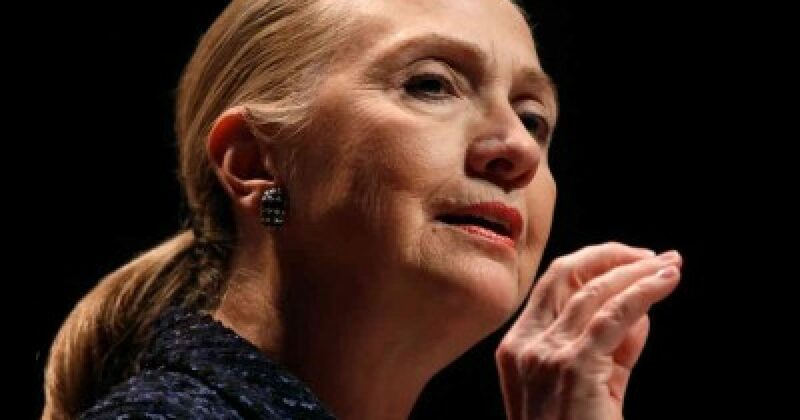 Former Secretary of State Hillary Clinton will hit the paid speaking circuit this spring (likely April or May) and has selected the Harry Walker Agency, which represents President Clinton, as her agent. Industry officials expect that she will be one of the highest paid speakers in the history of the circuit, with fees well into the six figures in the United States and abroad. Secretary Clinton will likely do some speeches for no fee for causes she champions, and expects to occasionally donate her fees for charitable purposes. Clinton, who will maintain her homes in Washington and Chappaqua, is also beginning to make decisions about the book she has said she will write, an account of her four years as secretary of State. Non-profit work will be another component of her new life, perhaps through her husband’s foundation or one of her own.